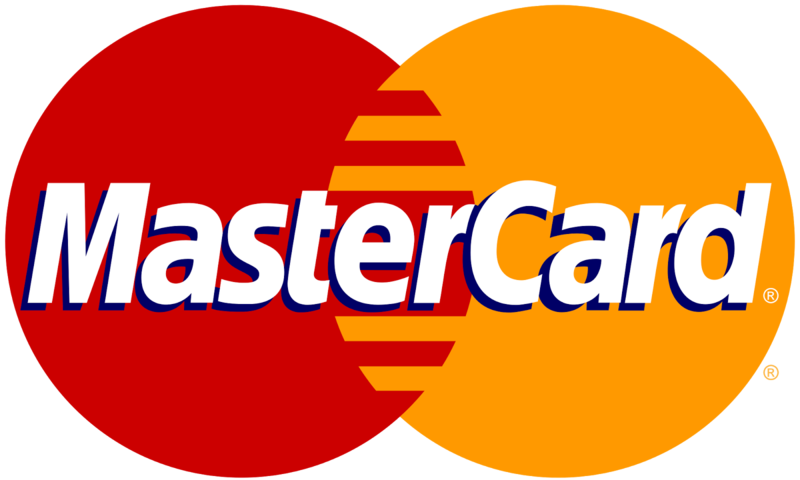 How To Get A MasterCard In Nigeria - Debit Card, Credit Card Prepaid Card - Open a Domiciliary Account With Free Bank ATM Online For Shopping & Payment. With the recent restriction on Naira denominated card by the CBN through all banks, It's no longer new that from January 2016, Nigerians may no longer make payment online with their ATM/Debit/Credit Card on a foreign merchant portal that accepts US Dollars. This covers online purchases on Amazon, eBay and other shopping, foreign payment processing for imports, school fees, hotel, website hosting, airline tickets etc. The only way out of this restrictions is to get a MasterCard attached to a domiciliary account. 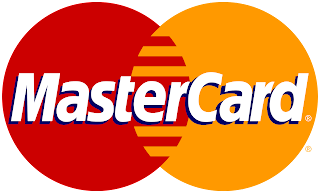 Please note that a Prepaid Card comes with a pre-loaded amount which you can utilize more that you have but a with Debit Card, you can opt for overdraft based on bank terms but while a Credit Card run up an amount of money that you will owe in the future, a balance that you will be required to pay back at a later date. Please note that each of these banks has their varying terms and condition which you must adhere to before applying for a MasterCard.